Refinancing can be a great way to save money and combine your student loans into one easy to manage monthly payment. Refinancing is typically a draw for those who are looking to reduce their interest rate, lower their monthly payments, or both! If a lender rejected your application, you might be feeling disheartened. Don't get yourself down just because one lender denied you; it doesn't mean there's nothing left for you to do. We've rounded up some tips to help you recover from your rejection and take control of your student debt. All too often, when students and parents are searching for the best deal for their student loans, they focus on finding the lowest rate, but forget to consider the rate type. Later, when they are in repayment, they are often shocked when their monthly payments change. This is why it is critical that you don't only look at your student loan interest rate, but also pay attention to the type of rate that you are being offered. If you are in need of a loan for college, it is important that you understand how to compare your options in order to get the best deal for your family. Students typically should borrow Federal Direct Subsidized and/or Unsubsidized Loans before seeking a loan elsewhere. These loans have low fixed rates and the most flexible repayment options on the market. If your family applied for financial aid, these loans would have been included in the student's financial aid award letter. However, federal student loan options have annual borrowing limits and unfortunately, for many families, the amounts aren't enough to cover the total amount they need to pay to the college. That is where other options come in and when comparing becomes necessary. The remaining loan types fall into three major categories: federal, state-based, and private. Are you wondering, "What the heck is a portfolio?" or "OMG! Here's another thing I have to add to my to-do list!"? 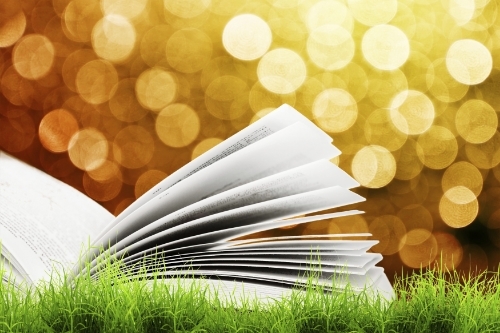 Let me put your mind at ease: a portfolio is not necessary for every student. 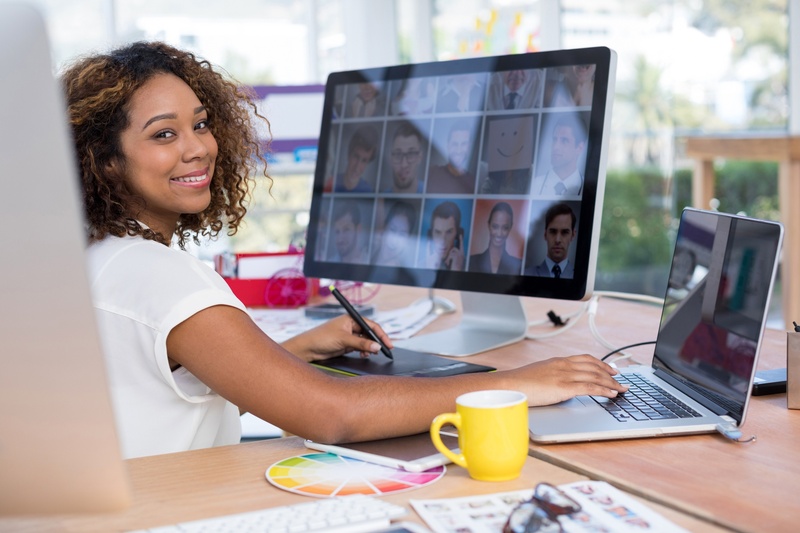 A portfolio is generally used for students planning to pursue the Fine Arts or Performing Arts field at the college level! If you fit into one of the two categories listed above, let's explore further on how a portfolio can actually compliment your college applications. 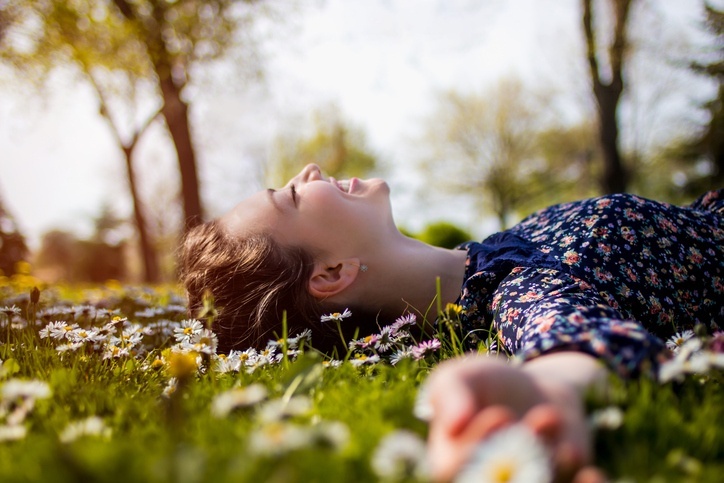 Summer is right around the corner and you are probably itching to get out of the classroom to sit back, relax, and soak up some sun. But, just because school is about to be out doesn't mean you should leave your college planning by the wayside. Seniors should keep an eye on their mailboxes for important information from their colleges and should focus on saving up for college by finding a summer job. Juniors should find teachers willing to write their letter of recommendation and work to contribute to their college fund. 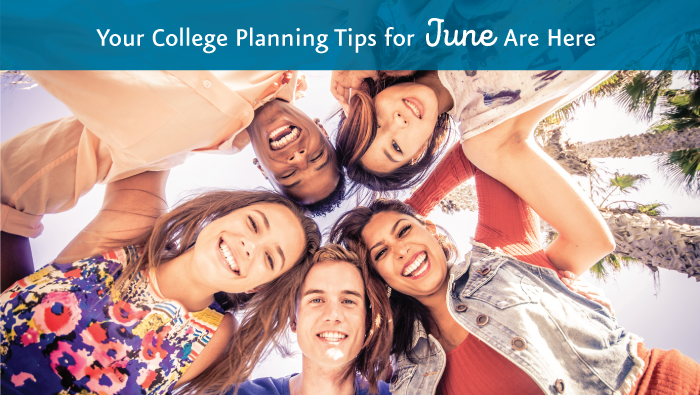 Check out our full list of college planning tips for June below!